The FoodWorks team  has been undertaking in-depth market research aimed at increasing exports of Cambodian milled rice - "White Gold" - especially the unique variety of fragrant rice or Phka Malis in Khmer language. The “Study of the International Markets for Cambodian Rice” is being undertaken in association with Agland Investments Service, Inc. It is jointly funded by the International Finance Corporation (a member of the World Bank Group) and the Agence Française de Développement (AFD). 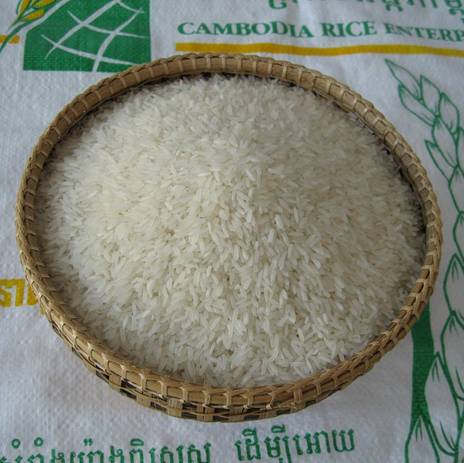 The principle stakeholder is the Federation of Cambodian Rice Exporters (FCRE), but all those involved in the Cambodian rice industry, including the Royal Government of Cambodia, are considered to be interested parties. Cambodian rice includes some of the most traditional varieties found in South-east Asia and some claim that it is the origin of Thailand's famous jasmine rice (Th. Hom Mali). 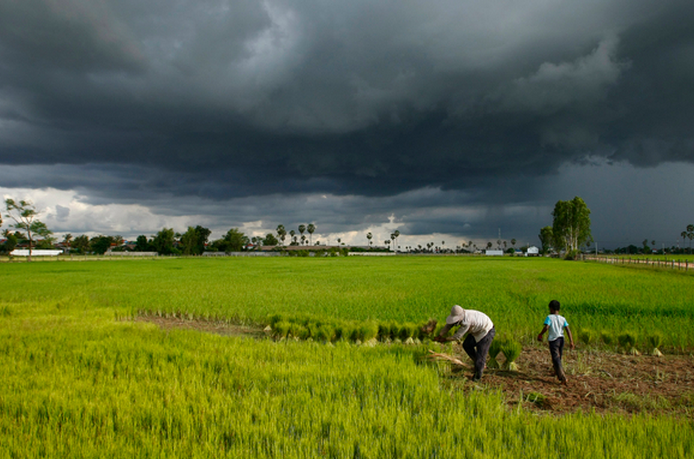 Cambodia has only been a serious (if small) exporter of milled rice since 2010 – a base volume of 48,202 tons rising to some 200,000 tons last year, but it has a very long history of irrigated rice culture and indeed the ancient civilization of Angkor Wat was founded on rice. More recently Cambodia has recovered from decades of civil war and become a much loved tourist destination and an increasingly important source of food for the Greater Mekong Sub-region. There are more than 60 rice mills of various sizes up to 80 tons/day using modern equipment and eager to push exports to over 1 million tons annually. 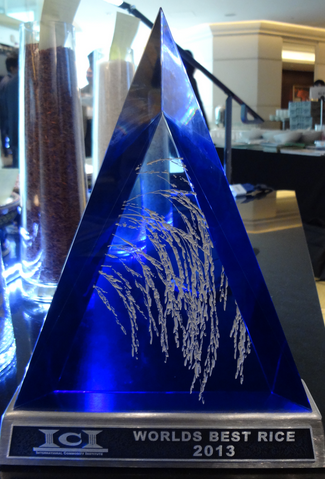 second straight year in a row at the global rice tasting competition during the World Rice Conference (WRC) organized by The Rice Trader (TRT) in Hong Kong, China from November 19-21, 2013. The aim of the research work to date has been to identify the likely best markets for Cambodian rice, in particular, fragrant or jasmine rice. The focus is milled (processed rice) not padi or unmilled rice (a very large volume of which gets milled in neighboring countries). On the basis of preliminary analysis, a First Consultative Conference was held in Phnom Penh with the membership of the FCRE on 17th February 2014. At this meeting, the consulting team, led by Mr. William Scott of Agland Investments, Inc., presented the initial findings and analysis to more than 60 stakeholders. This conference was followed by a series of short meetings including the IFC team members and FCRE members – millers and exporters. 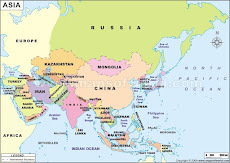 In later stages of the project the team will undertake detailed studies of the export markets in the USA, China and France, all identified as having considerable potential for Cambodia's rice. Three more countries (likely in Africa, Asia and the EU) will be added once the initial country results are in. The FoodWorks team comprises Geoff Quartermaine Bastin, Dr. Shane Tarr PhD and Eddie Vernon. The presentation constituted a “draft” analytical snapshot of the industry and was presented in the form of a PowerPoint, which was then distributed as a .pdf document file to all FCRE members on 25th February 2014.